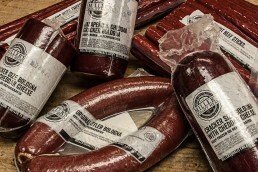 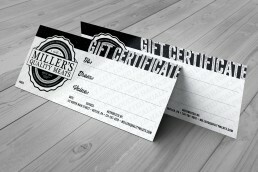 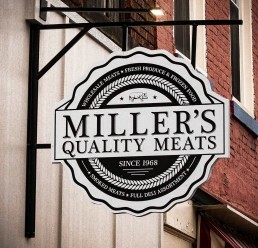 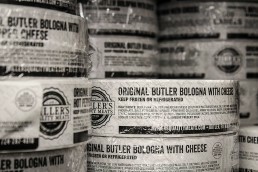 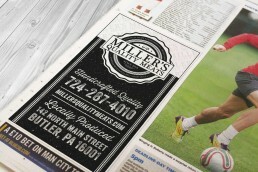 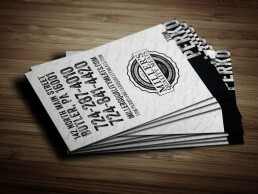 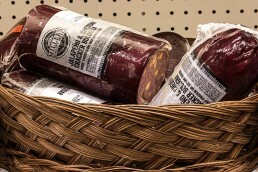 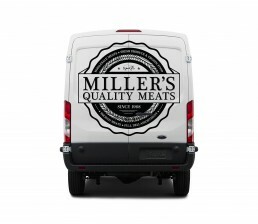 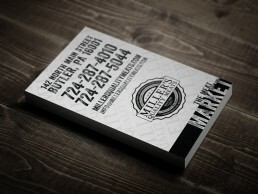 Miller’s Quality Meats is a family-owned meat market specializing in fresh cut meats, fresh produce and homemade sauces. 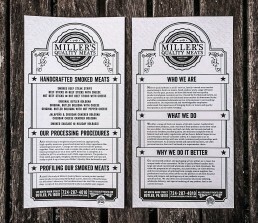 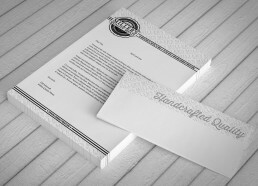 In business since 1968, Miller’s approached me in 2013 to begin the process of modernizing their image while maintaining the established “ma & pa” sensibility that their customers have come to appreciate. 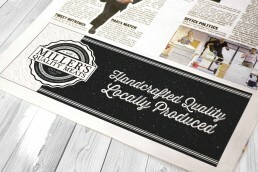 Additionally, Miller’s also commisioned me to create branding for their Butler Dog Sauce and Angelo’s products.